We are delighted to have continued with the valuable support and sponsorship from Mercer & Associates. Darren Mercer the Managing Director has been truly inspirational and has supported us in our efforts over the past three years and now into our fourth year. 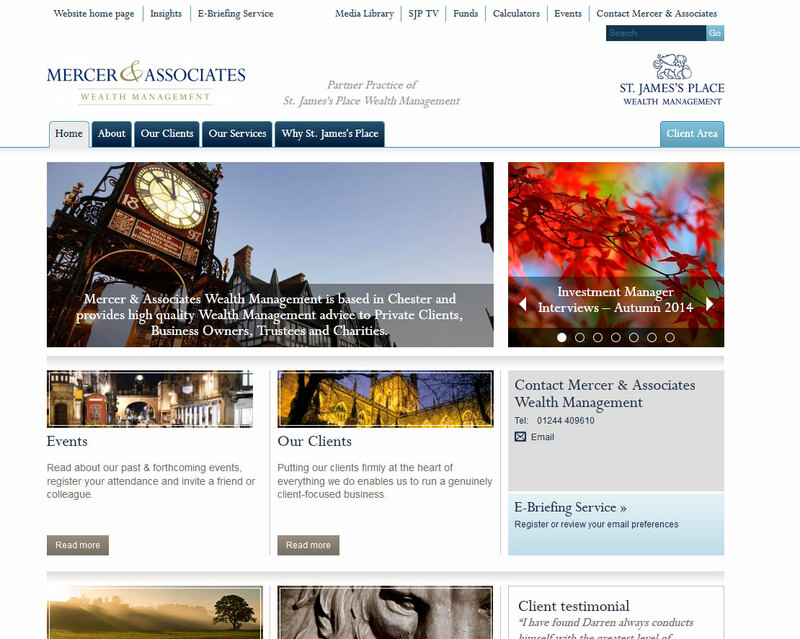 Take a look at the Mercer & Associates here.